Patty's Utopia: Serrano Peppers Are Meant To Be Spicy. 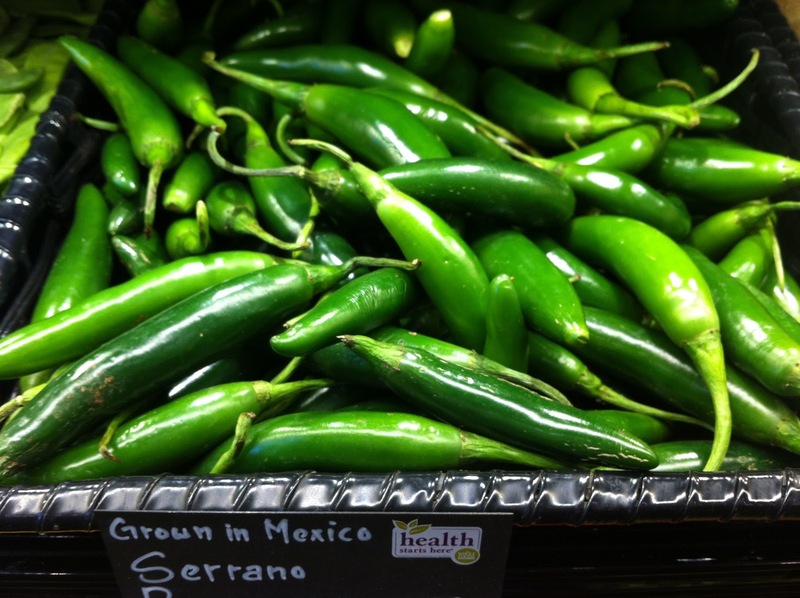 Serrano Peppers Are Meant To Be Spicy. Allow me to start this post by telling you why serrano peppers are important to me. My mom taught me to make this delicious "salsa roja" which includes serrano peppers and we use it with almost everything. We pour it on top of our quesadillas, tacos, picadas veracruzanas... Okay, you get the idea. Now, do not get too excited my friends because I will not share that recipe here, since it is a secret recipe that my mother made swear I would not give away to anyone, except my daughter. Absurd, I know. What I will share is the importance of that little ingredient and where you can find the perfect ones. Back in my native country, it is a natural thing to get our vegetables and fruits from our local markets, so when I came to this country, it was a little difficult to adapt to get them from a grocery store. After many years of getting my serrano peppers from the regular stores, I started noticing the lack of spice in them. My salsa was not having the same flavor even after adding more, and more peppers to it! I could not let that happen, so I started buying them from other places; however, the "punch" was not there. Finally, one day I decided to get the organic ones from the Whole Food Market and voila; I was back in heaven! This may sound crazy but, I am serious. If you are into Mexican food, or spicy food, and your recipe asks for serrano peppers, do not think about it twice. Go and get the organic type, it does make a huge difference. Labels: Food, Hispanic, Latino, Organic, Peppers, Serrano, Tips.